We love rewarding our patients and giving them reason to smile. 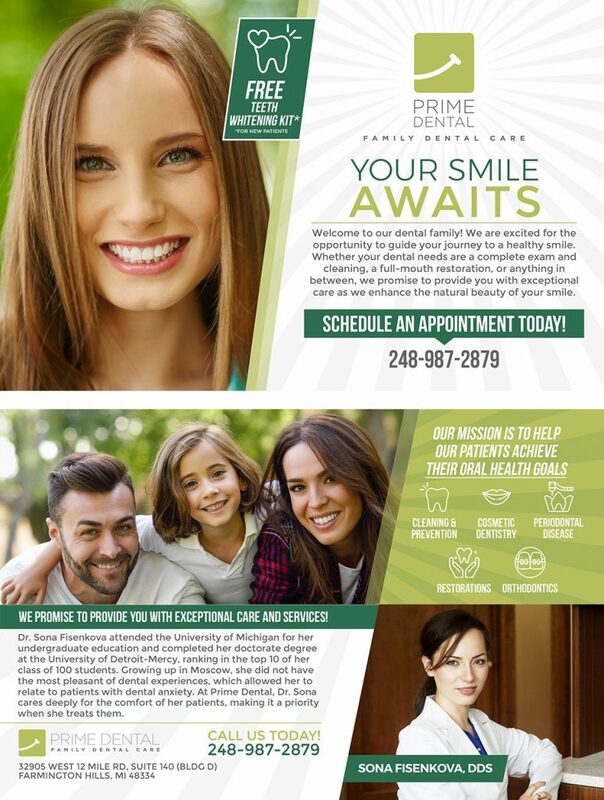 Tell a friend about Prime Dental and you and your referral can enjoy rewards through our Loyal Patient Referral Program. If you are a current patient, simply spread the word about our family dental center to friends and extended family members. The new patient will need to mention your name upon scheduling the appointment. The visit will include a comprehensive exam, cleaning, and diagnostic x-rays. After they complete the new patient visit, both you and the new patient will receive either a $20 gift card to a local movie theater OR a $40 credit towards a procedure in our office.